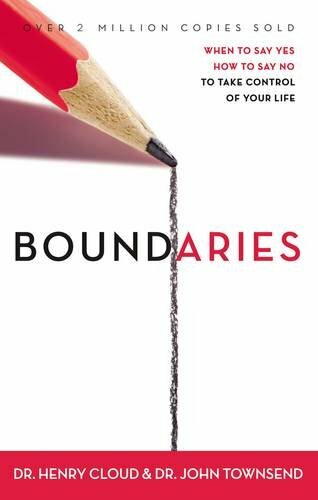 A mixture of popular psychology, aid to better self-knowledge and understanding, and manual for the application of christian values to one’s life, “Boundaries” has proved immensely popular with all those whose frenetic lifestyle can leave them feeling out of control. SKU: SHB 110. Category: Miscellanous.